A whole body and whole living approach to keep you active. One of Shepparton's newest clinics, why not give us a call next time you are experiencing difficulties with your body. accepted as payment upon a GP referral. 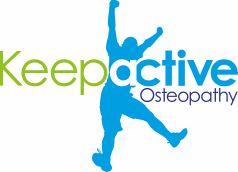 © 2017 Keep Active Osteopathy. All rights reserved.